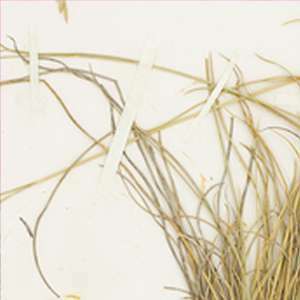 Guadalupe fescue is a rare and short-lived perennial grass species. Only 47 individual plants were found in Big Bend National Park in 2014. Guadalupe fescue has only been found in conifer-oak forests in the Chihuahuan Desert at elevations of approximately 6,000 feet or higher. 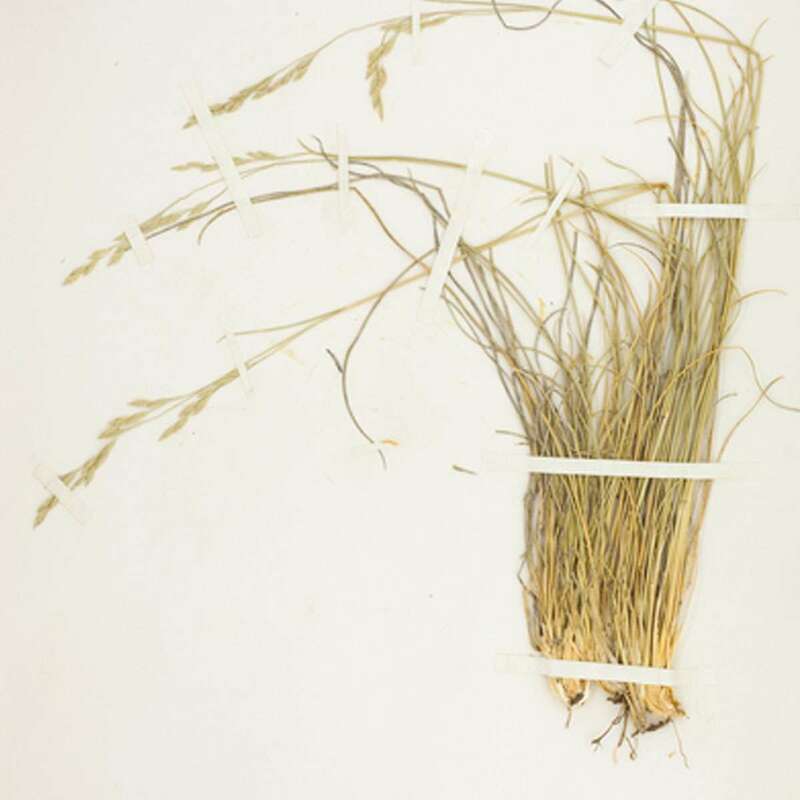 Guadalupe fescue has only been reported at six sites in the mountains of the Chihuahuan Desert, west of the Pecos River in Texas and in the State of Coahuila, Mexico. The population has declined significantly or disappeared entirely within the United States since it was first discovered in 1931. The population of Guadalupe fescue is small and declining, leading to challenges with pollination and genetic variation. In addition, the species may also be impacted by factors such as livestock grazing, competition from invasive species and the loss of regular wildfires. Approximately 7,815 acres of critical habitat have been designated for the Guadalupe fescue within Big Bend National Park, giving the plant additional protections against the destruction or adverse modification of its habitat. As the Guadalupe fescue was only recently listed as endangered, a recovery plan has not yet been developed. Take action to protect Big Bend National Park.